Longtime Modern Muse readers know I’m kind of a green freak (kind of? Well, I pretty much bleed green. Creepy!). 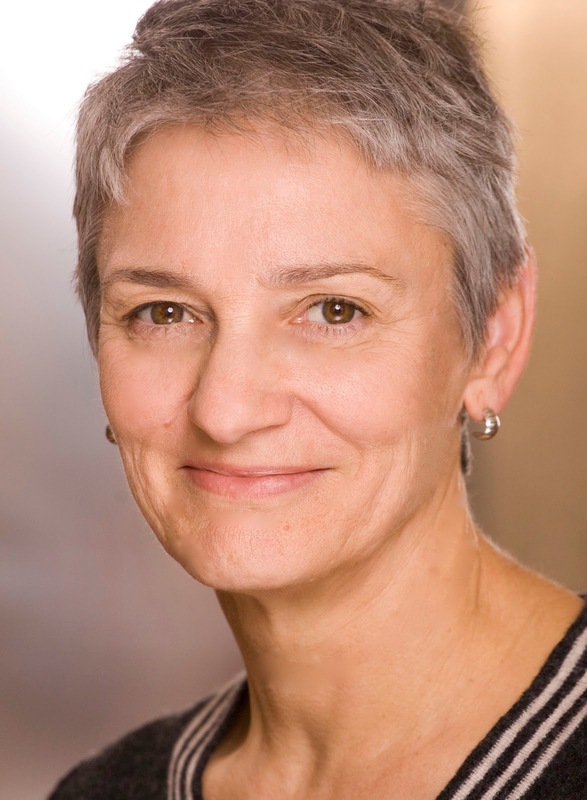 I have been working with a number of stellar authors lately in a women’s publishing consortium called Indie-Visible, and one of the authors is even greener than I am. Which is pretty hard to believe. Anyhoo, I interviewed her to learn more about her book and her passion for rivers, and am posting the results of that conversation here, for your reading pleasure. 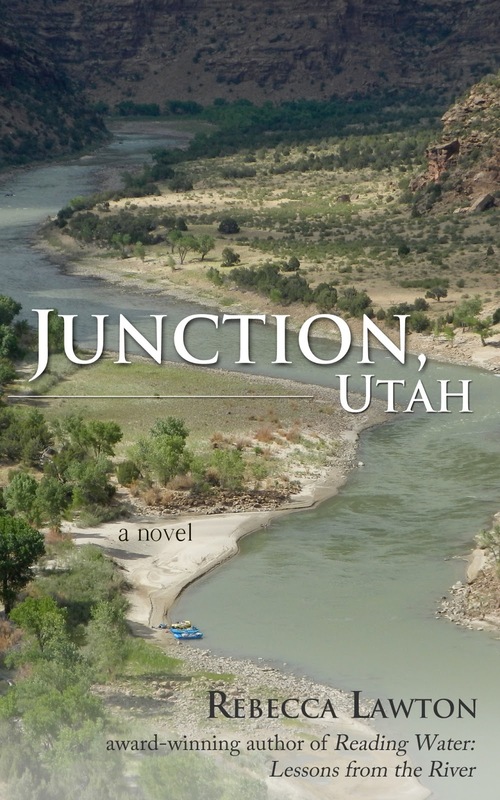 And btw, Becca’s book, Junction, Utah, is one of the best books I’ve read this year. Not preachy at all, it gives an insider’s view of man vs nature, aka oil vs eco, in the pristine river valleys of Utah. Becca is a longtime river guide and a geologist as well; her science and eco background give the book urgency and authenticity. But the story – wow. An Iraq veteran with PTSD, a soft-spoken river guide, the true love of horses and the hay farmers of the valley, the smell of the river and the sound of the wind – these all come to life in Junction, Utah. Truly a beautiful story, with a message that is powerfully contemporary. I read this on my Kindle, and may have to buy a paperback to get her to sign it when the print version comes out. How does one get a Kindle signed, anyway? JPT: Your writing stems so much from deep, personal experiences you’ve had. Junction, Utah, in specific, draws on your years as one of the first female river guides, but also politics that are dear to you. Have you entertained the notion of writing about something you’ve not experienced, and why or why not? BL: Great question. There’s really a lot in Junction that I’ve not experienced, although I’m intimate with the setting and some of the characters. For example, the town of Junction is a sweet, slow-paced farming community, which isn’t anything I’ve viewed from the inside but had to research deeply. Also, explosives are key to the climax of the story, and I’ve only learned about their use in geologic exploration through friends in the business. I also have never had a family member go missing or experience the sorts of traumatic events Luke does, so those aspects, too, came from interviews and journal research. Additionally, I’m working now on a collection of short stories about water and our relationship to it in a changing world. Many of the perspectives are new to me and have only come to my attention through travel. I’ve had to invent characters, dialogue, situations, and motives out of my observations–sort of bringing them to life but not actually living them. I’ve always had to go deep into my imagination to get a story out of the factual. JPT: Your characterization of a recent war veteran with PTSD was deeply felt and not a little sad and disturbing. I appreciated how the recent war vet, the missing Vietnam war veteran, and the cafe owner (Fred of Fred’s Cafe) each portray different ways a soldier could come home — broken, dead, or able to become whole again. Do you have a veteran in your life who showed you those facets? BL: I have a lot of veterans in my life, and they were especially with me daily when I worked as a river guide in Grand Canyon. Many Vietnam vets found a temporary (sometimes decades-long) home in the Canyon. I’d known young men who’d been drafted and not come home, but I’d never worked shoulder to shoulder with men who’d been subjected to such horrors and had to learn to deal with it. They responded in every possible way you can imagine. And they more than anyone were the models for my veterans in Junction. JPT: The river is a character itself in your novel. The natural world, the man-made “nature” of farming, and the man-made destruction through mining — it seems that not all three can coexist. Was Junction, Utah, a manifesto of sorts for you? BL: I suppose so. I didn’t want to preach, but I did want to create awareness about the fragility of our wild world. One thing I’ve learned through years of working as a scientist studying how natural systems respond to change is that they are much more vulnerable than I thought possible. A single road in a wilderness area causes a stream to start incising, or deeply eroding, its bed. I thought the planet was only responding recently to an overwhelmed carrying capacity. But really, we’ve been changing the world for a long time. We’re only now understanding how deep the response is in nature. The changes that come to community, too, are just as intriguing to me, and important. I wanted to write about both. JPT: If you could pick the perfect setting in which to write, anywhere in the world, with any conditions, sounds, ambiance, time-frame, what would this look like? BL: Overlooking water. The view from my hosts’ home in Sitka, Alaska, when I served a residency for The Island Institute was simply ideal. Outside, birds and whales were moving through their migrations. I didn’t even have to stand up to view ducks I’d never seen before, or whales rising, or winds whipping the clouds into fabulous storms. There was inspiration right out the window, and the quiet that came from being in retreat. I do best, too, when I can join my family for dinner after a day of writing. I like to be alone when I’m working, and have space to think, but I also crave the balance of being with those I love. JPT: How spiritual is your experience in nature? Do you count yourself more as a scientist in awe of Nature, or a pagan worshiping nature, or are you a follower of institutionalized religion in awe of Creation? BL: I love nature, but I don’t know if I worship it. I grew up with it, so maybe it’s more like a friend to me. I became a scientist because I wanted to learn how to describe what I was seeing in the world. I wanted to acquire a language for it. Writers who understood how the world works impressed me. Ed Abbey had been in the military, and he could really write about guns. Wallace Stegner knew engineering principles, and he could explain and use as metaphor concepts like the Doppler Effect. Mary Austin knew the native people in the Inyo Valley, and she wove their stories into her narratives naturally and believably. When I fell in love with rivers, I wanted to speak for them with an authentic voice. So I poured all my studying into developing it. I once had a doctor who told me I did things the hard way, and now I see that diving into earth sciences when you want to be a writer might fall into the category of doing things the hard way. But that was my journey. And I did end up getting a new doctor. JPT: How does your admiration and respect for the planet carry over into daily life for you? Are you an avid recycler, creative reuser, composter, etc? BL: I do all those things, and I have since I was a teenager. Right now I don’t own a car, and every time I come close to purchasing one, I find at the core of my reluctance to own one my desire to change our incredible thirst for oil. JPT: How politically active are you about caring for the rivers of America? Do you sign petitions, go door to door, work for political committees, or write editorials? BL: I don’t go to door to door, but I have gathered signatures on petitions. I have written and still write editorials and essays, and I work for an environmental nonprofit organization that does watershed research and restoration. I also serve on the Board of Directors for Friends of the River, which advocates for wild rivers in California. However I believe that the act of writing stories holds more potential to persuade people to care about rivers than just about any other thing I can do. Words that have impacted and educated me the most have almost always been in novels or plays: To Kill a Mockingbird, Ruined, Desert Solitaire, The Bean Trees, Romeo and Juliet, Equivocation, and The River Why are just a few. In writing Junction, Utah, I wanted to join the ranks of those who used art to change the world. No small task! 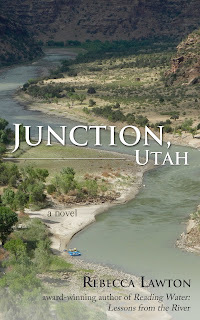 Read Rebecca Lawton’s Junction, Utah, available at Amazon, Smashwords, or through your fave indie bookstore. Comments or Qs? Leave ‘em below. 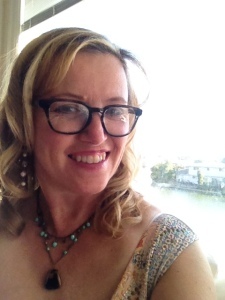 Follow Becca on GoodReads (hey, you can follow me there, too! ).